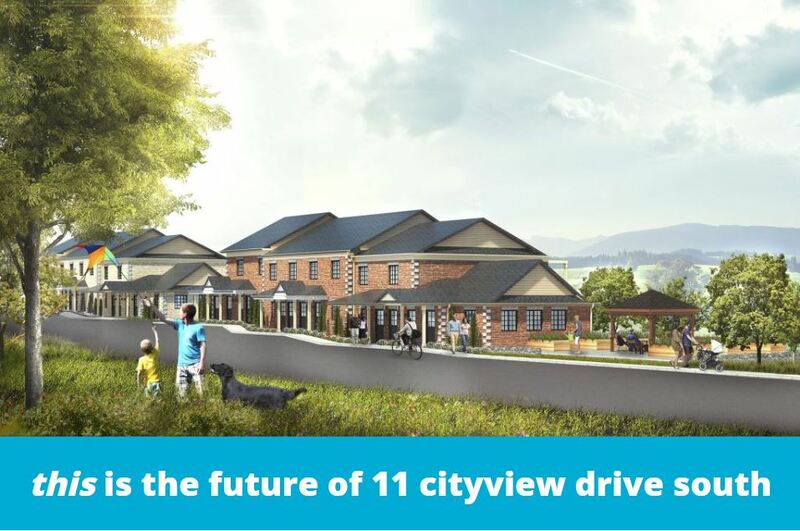 Cityview Village is a vibrant and connected community comprised of three stone-and-brick buildings, all with energy efficient designs and features. Each three-story building will contain 8 to 12 ownership condominium units (one, two and three bedroom suites), offering affordable home-ownership to 28 individuals and families in our community. The exterior will be nature-filled and park-like, including the upgraded trees, a storm water pond and a newly established biking/walking trail, helping to create an overall community feel that promotes both activity and sustainability. *renderings are artist’s concepts only.